Having electrical issues? Always check the breaker box to see if that fixes it. 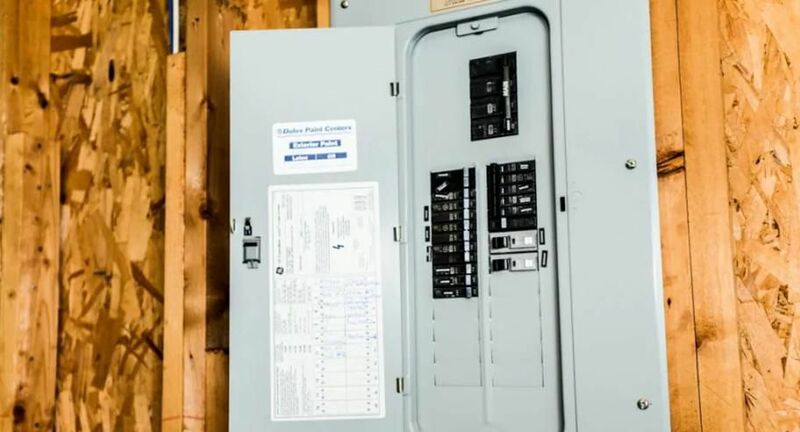 Here's a quick video on how to check your breaker box.